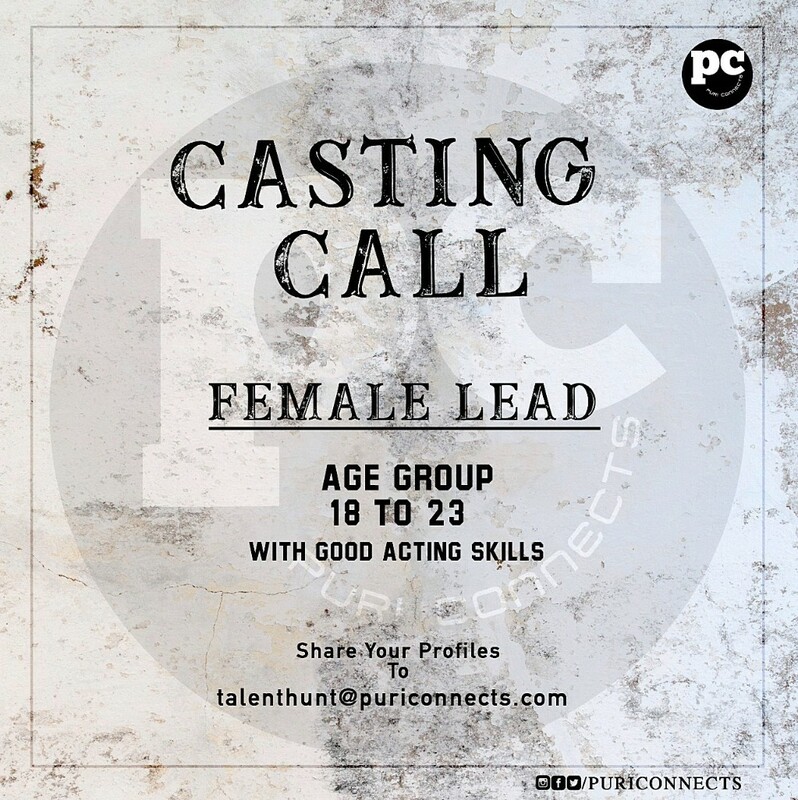 A casting call for Puri Connects forthcoming production as they are looking for a female lead. Girls aged between 18 years to 23 years are eligible for this and can send their portfolios. Preferable with good acting skills, screen presence and good looks. Aspirants have to mail their profiles to [email protected] Don’t miss this golden opportunity and become the starlet of Tollywood.